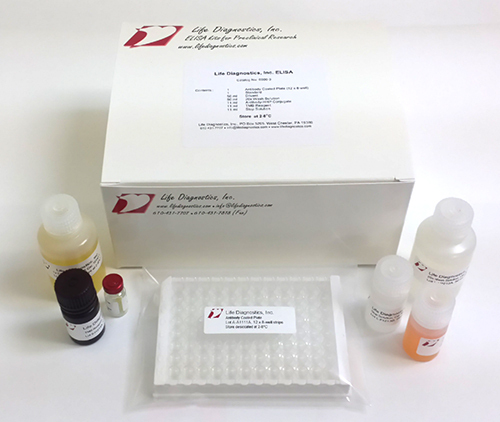 Skeletal muscle TnC ELISA kit instructions. Troponin-C is expressed as two isoforms. One in fast-twitch skeletal muscle (F-TnC) and one in cardiac and slow-twitch skeletal muscle. Our skeletal muscle TnC ELISA specifically recognizes F-TnC. It can be used to monitor skeletal muscle injury. For research use only. NOT FOR HUMAN CLINICAL DIAGNOSTIC USE.